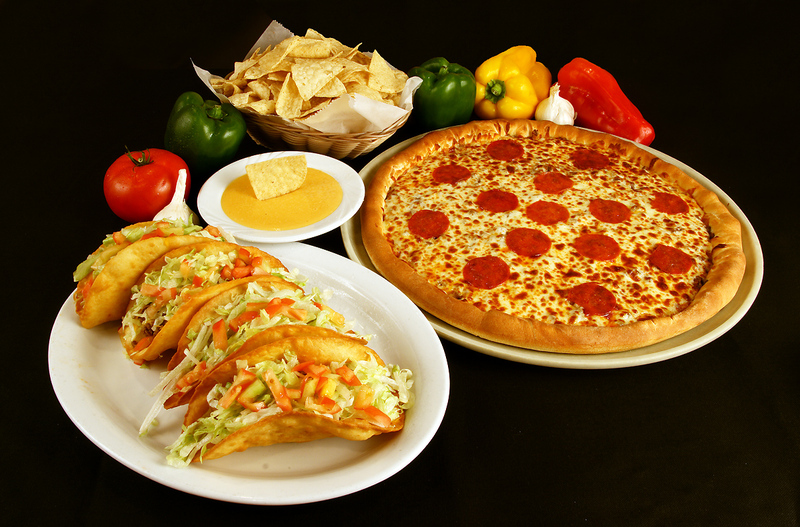 Mexican Food and Pizza restaurant! combine to ensure the ultimate in flavor. 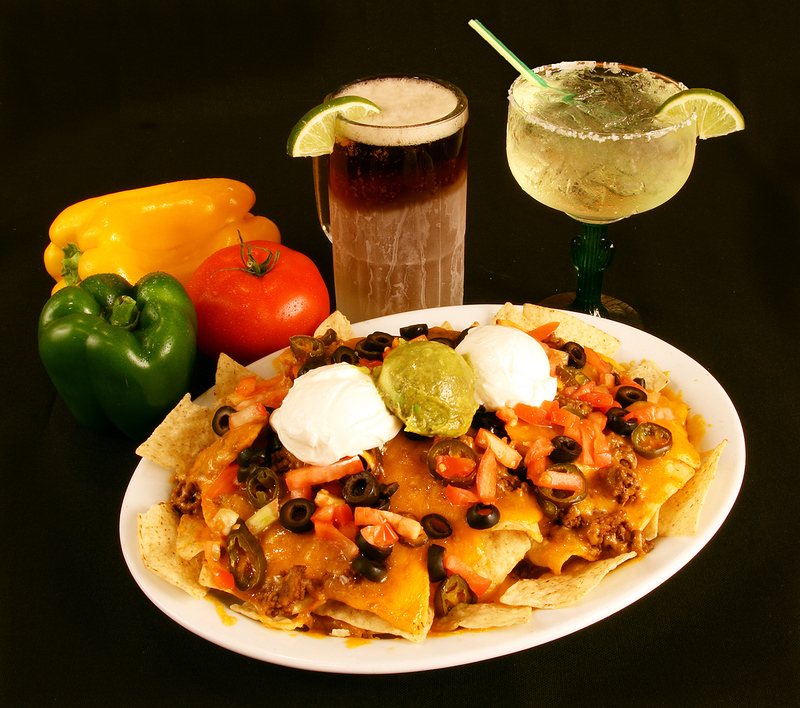 Let us satisfy ALL your cravings! Romeo's Mexican Food and Pizza! 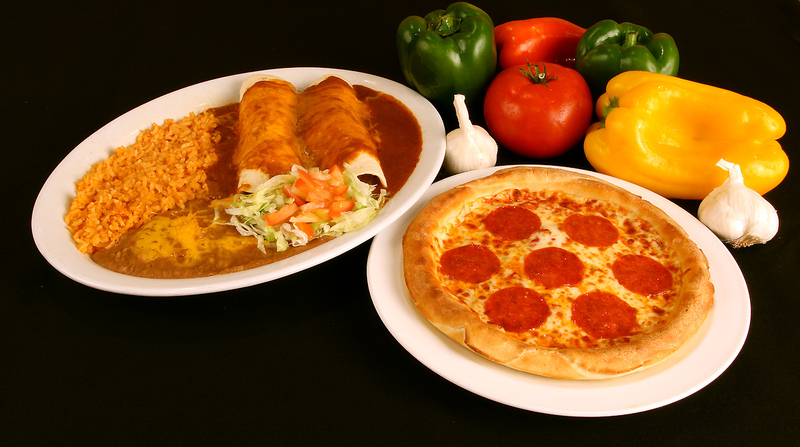 Romeo's is your friendly, family Mexican Food & Pizza restaurant! We take real pride in serving our guests generous portions of the freshest, most flavorful dishes made with the finest ingredients available. Zesty seasonings and the freshest ingredients combine to ensure the ultimate in flavor. 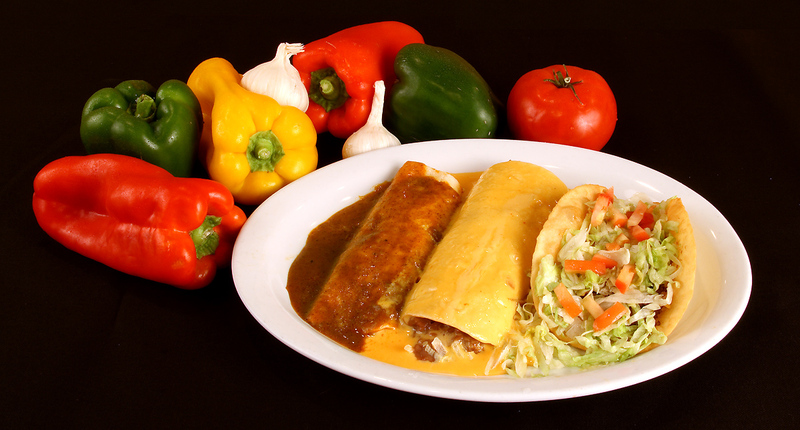 Our savory taco meat is prepared every morning at each location. FIND A ROMEO"S NEAR YOU NOW! 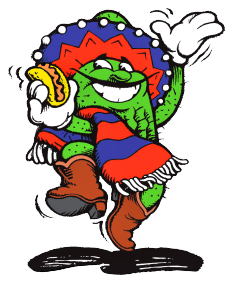 Grab all your amigos and come to Romeo's! Romeo's has five locations in the Omaha area, and best yet, not all of the Romeo's restaurants are Identical. 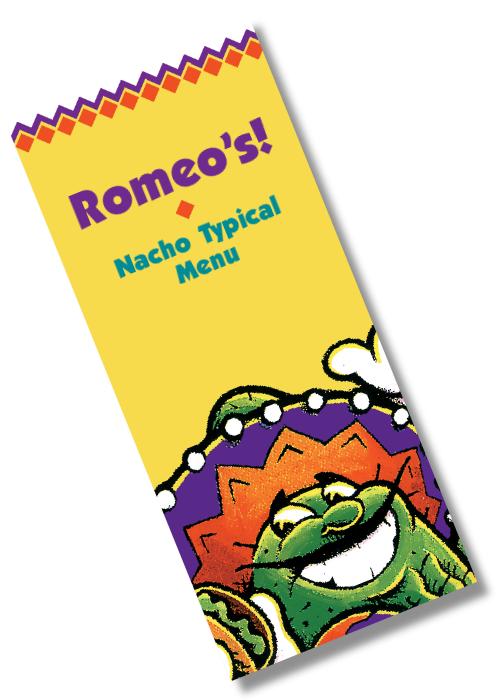 Each Romeos location has its own identity, its own character. Romeo's, a come-as-you-are spot, offers full service, reasonable prices in a family-friendly atmosphere that will keep you coming back to try everything we offer!